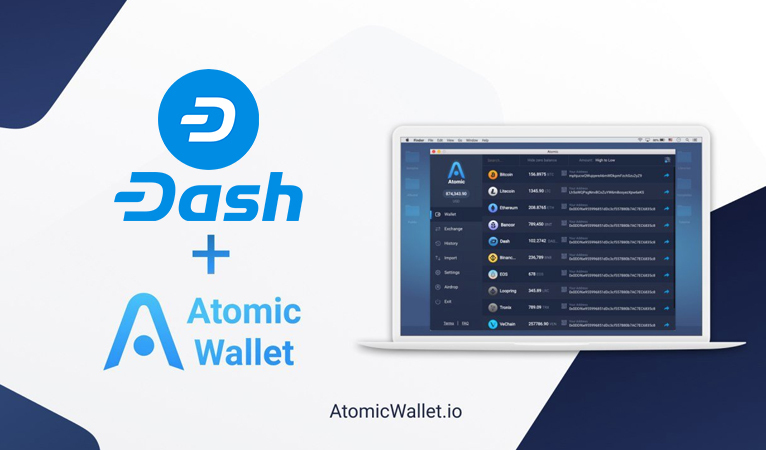 Atomic Wallet has recently integrated Dash into their “multi-asset wallet with cross-chain Atomic Swap exchange and decentralized orderbook”. Dash Force News caught up with Atomic Wallet’s CEO Konstantin Gladych, aka the founder of Changelly, about Atomic Wallet’s goals and progress. Atomic Wallet only released their alpha version this past April, but already feature over 300 coins and tokens. 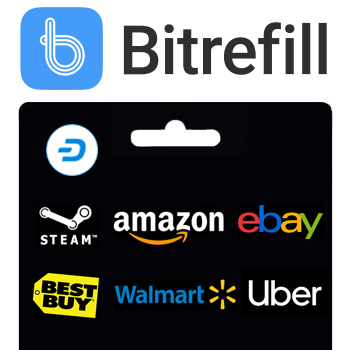 They are currently in late beta testing and boast more than 50,000 desktop downloads and over 20,000 monthly active users. They are planning to release an Android and iOS app soon and are exclusive partners with CoinMarketCap. They saw Dash aligning very closely with their own goals and thus believed the integration would be a natural fit. Overall, they are working to enhance the decentralized nature of cryptocurrency as well as its adoption. Atomic Wallet is hoping to gain popularity by providing a great decentralized service that further secures users’ privacy for ever cheaper rates. Atomic Wallet added that they are committed to “work[ing] hard to develop a convenient solution for managing Dash portfolio and hopefully will add an Atomic swap option for Dash”. Atomic Wallet also ascribes to a similar philosophy of Dash, which is that friendly user experiences and user interfaces (UX/UI) are necessary to increase adoption even further beyond tech savvy crypto purists. Switching costs, such as difficult usability, establishes barriers to entry for average consumers. 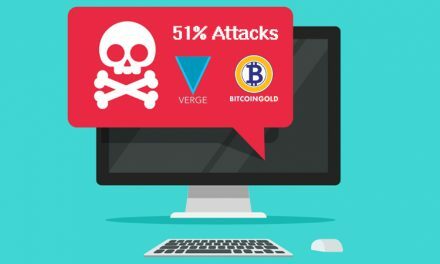 While it can be argued that this consumer segment will not be specifically seeking out a decentralized exchange that features Atomic Swaps, increasing the appeal of cryptocurrency as much as possible is key to wider cryptocurrency adoption and usage. It can also be argued that a friendly UX/UI is even more important for services that pursue some of the original goals of cryptocurrency, to be decentralized and peer-to-peer by eliminating middlemen, in order to retain and satisfy as many of cryptocurrency’s core user segment as possible. Having multiple groups and entrepreneurs attempting to find solutions to increasing adoption and usability enhances the probability of finding answers and bettering the overall cryptocurrency community. 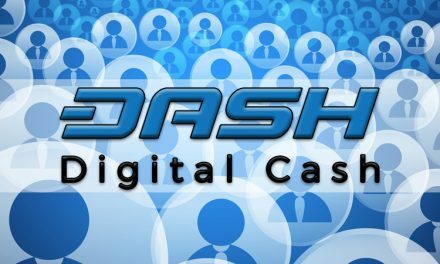 Dash has been committed to being a decentralized, digital, peer-to-peer currency for everyday consumers in everyday transactions. 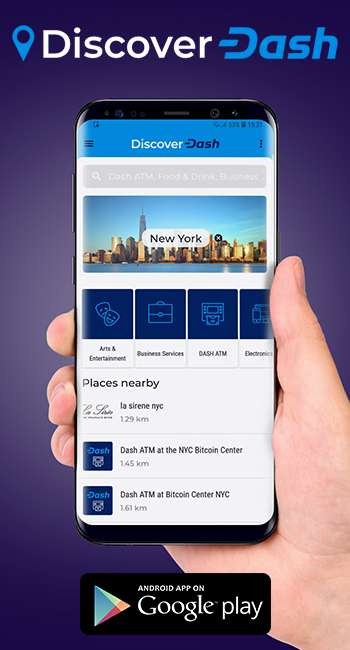 Dash has record low transaction costs, extremely fast transaction confirmations, and great security, which is all necessary to use cryptocurrency in the physical world at brick-and-mortar storefronts, as well as in the digital world. 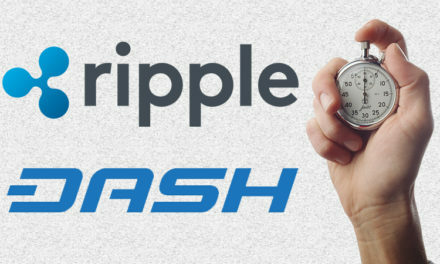 However, Dash is supplementing this by focusing on making a very user friendly interfaces for the average consumer with Evolution, such as having usernames rather than cryptographic addresses to send and receive money. 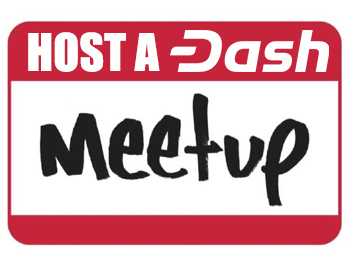 Additionally, Dash also has an extensive network of community outreach groups and entrepreneurs to be on the ground talking with individuals to show them how Dash can solve their problems and answer any of their questions. 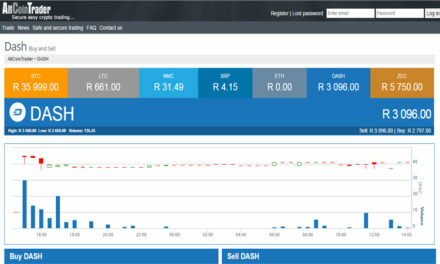 This enables Dash to more holistically help individuals by not only solving their financial and economic problems, but by doing so in an easily understandable and pleasing way. It also allows Dash to get direct feedback from actual users of what they like and dislike so Dash can continuously evolve to keep the end consumers happy. This helps further ensure that Dash is continuously developed with the end users’ interests as a priority.